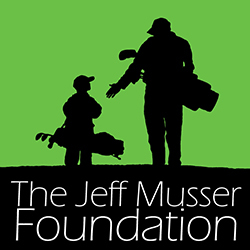 The Jeff Musser Foundation | Providing financial assistance to families with children battling cancer. Our Mission: Providing financial assistance to families, in Lancaster and surrounding counties, with children battling cancer. Thank you to the supporters of the 2018 Cadillac Dinner, including our co-sponsors, Penn State Health and Highmark!